Sale by Sue Evans has offered professionally run, on-site estate sales in Oneida County and surrounding areas of New York State for the past 18 years. Our experience can help you through the stressful details of disposing of an estate. Our diverse sales have included Antiques, tools, collectables, furniture, household goods, tractors, garage and workshop equipment, appliances, collections, costume jewelry and a large assortment of miscellaneous “stuff”. We need from one to three weeks to prepare your sale depending on the amount and condition of the items to be sold. We book estate sales on a first come basis and often do two or three each month. Most of our sales have been in Rome, NY. 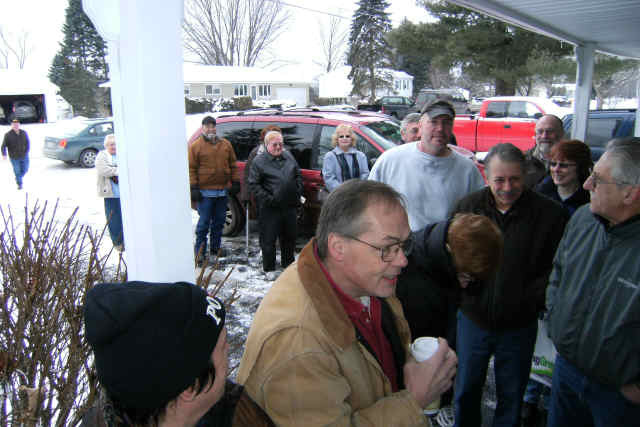 Other estate sales have been located in Utica, Camden, Lee Center, Barneveld, Trenton Falls, Frankfort, Oneida, Canastota, Floyd, Marcy, Stittville, New York Mills, Whitesboro, Ava, Yorkville, Copenhagen, Old Forge and Remsen. We have a wide base of loyal followers.